We take a stand behind our incredible workmanship and superior customer service. As a team of artisans, we want nothing more than to help you create the conservatory or greenhouse that suits your needs, customizing the designs for your ultimate satisfaction. With us, you have absolute freedom over all the finishing touches. 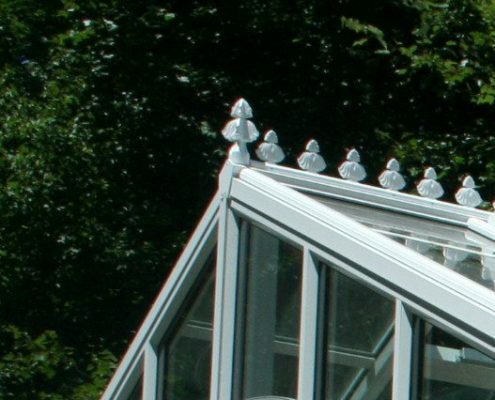 More than just keeping birds off the roof line, our special cresting feature adds a touch of class and Victorian-era style to your conservatory. Our custom-style cresting also features a streamlined body for easier cleaning. Invisible screens are an elegant addition to any conservatory. 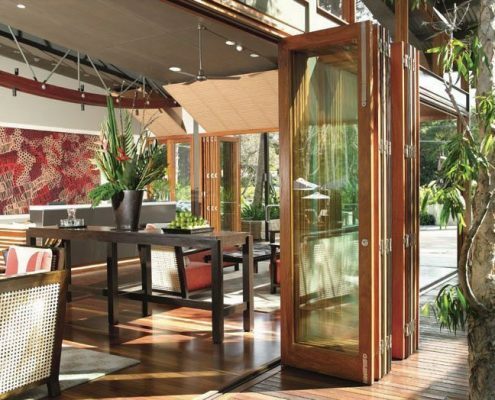 With our retractable door screens, you won’t have to worry about interrupting a view — you can smoothly and quietly retract these screens when they aren’t in use. 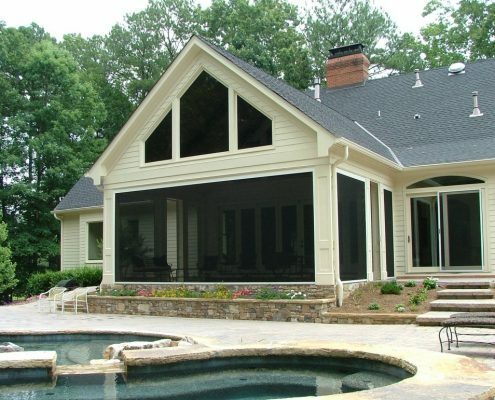 Our designs include Arch, Gothic, and Georgian styles made from the most durable materials. They also feature state-of-the-art security and hardware locks for your peace of mind. We are always innovating and searching for the best new materials, contact us today if you have specific materials or features you’re interested in.